Centranthus genus plants are shrubby hardy perennials that reach between 70 and 90 cm in height. The common names for Centranthus plants include Jupiter's beard, Petty Betsy, Valerian and Keys of heaven. Their size makes them ideal for rockeries or to fill the gaps in walls. 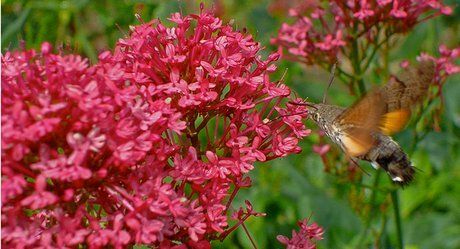 Centranthus (Red valerian) by Matthew Hillier. Centranthus ruber by Captain Mish. Common Names: Fox’s brush, Red Valerian, Jupiter’s beard, Keys of heaven, Pretty Betsy, Spur Valerian. Life Cycle: Short lived Hardy-perennial. Height: 24 to 36 inches (60 to 90 cm). Flowers: Species dependent: Late spring through to first frost. Flower Details: White, pink, red-purple. Small. Clustered. Showy inflorescence. Fragrant. Foliage: Herbaceous. Sub-shrub. Green. Green-grey. May be toothed. Shiny. Variable shape. Sow Outside: Cover. Start of spring - before the last frost. Spacing 12 to 18 inches (60 to 90 cm). Sow Inside: Use peat pots. Germination time: three weeks to a month. Temperature 60 to 70°F (16 to 21°C). Seven or eight weeks in advance. Transplant outdoors following the last frost. Requirements: Full sunlight. Good drainage. Limey soil. Size of Centranthus plant is dependent upon nutrient availability; large plants will result from rich soil, whereas compact plants will be produced in poorer soils. Can survive in dry soils. Regular watering during dry periods. Provide a spring feed. Deadhead to encourage a further bloom. Cut back the stem to the ground in winter. Propagate: by collecting seeds or taking basal cuttings in the early months of summer. Miscellaneous: May become invasive in some places, and self seeds rapidly. Be sure to dig deep and remove all traces of root if planning to remove it. Centranthus plants should be sown outdoors in the early spring before the last frost, the seeds should be lightly covered. They should ideally be grown in sunny parts of the garden in limy soils which have good drainage. If you first plan to grow seedlings of Jupiter's beard and other Centranthus species indoors then you should start the process about eight weeks before you plan to transplant them into the garden after the last frost of spring. They require about three or four weeks to germinate at a temperature of about 18 degrees celsius. When planting the seedlings out they should be spaced at about 30 to 45 cm apart. 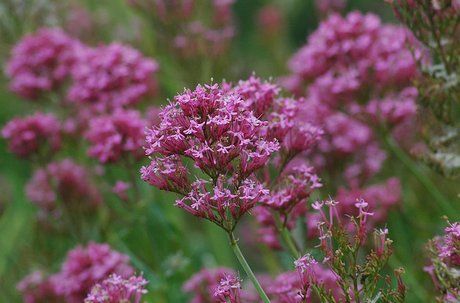 Centranthus plants should be lightly fertilised in the spring; once the first flowers have finished blooming then cutting them off will often result in a second bloom. 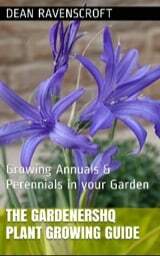 At the end of the autumn the plants inflorescence stems should be cut back to the ground.